All licenses are perpetual. A renewal can only be applied if you own the Standard, Professional or Enterprise licenses that are not older than 2 years. Find more about licensing at the bottom of this page. 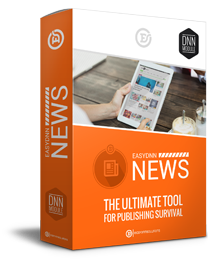 EasyDNNnews is a very powerful DotNetNuke module that enables non-technical users to publish and manage articles, news, press releases, stories and editorials. In addition to publishing text content, adding pictures to articles is easier than ever. 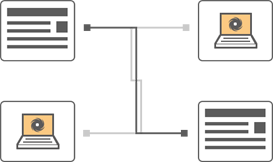 In combination with the EasyDNNgallery and EasyDNNrotator modules, the EasyDNNnews becomes the ultimate publishing platform that easily manages your articles, images, video and audio content. 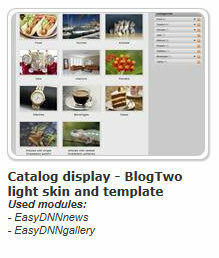 EasyDNNnews can be used for blogs, news websites, product catalogs, or you can run a complex newspaper website. 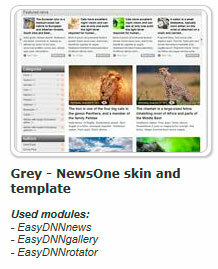 EasyDNNnews - all the more reason for DNN! New: capability of editing Open Graph and Twitter Cards metadata per article. New: new social icons and the integration with "AddThis"
The ease of use and a positive user experience rank among our top priorities. All the aspects of module configuration and content management are available from the Dashboard. 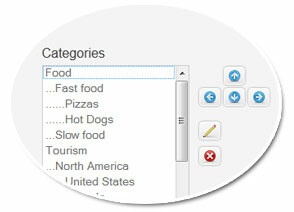 The quick access toolbar will allow you a fast approach to common tasks, such as adding an article. 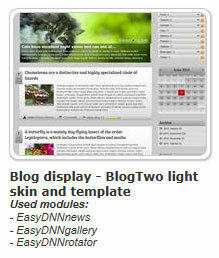 EasyDNNnews can be used for a wide range of purposes. It excels in all its roles, with no weak points whatsoever. It can be used for blogs, articles, online magazines, press releases, FAQs, online tutorials, online user instructions, product catalogues, knowledge bases and many other purposes. The layout and design are template-driven, with a full capability of configuration. 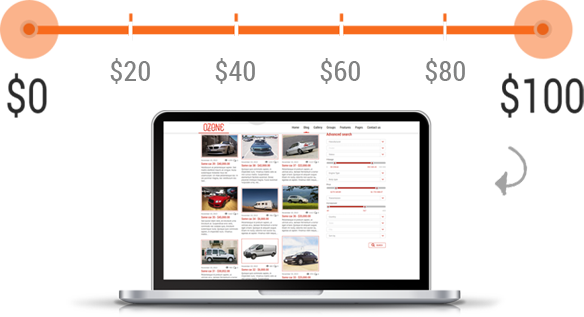 The layout and design are edited by using tokens and CSS in the HTML template. Organize article list layout as well as the article layout according to your needs as well as the article itself according to your needs, then apply your own design to everything you have created. 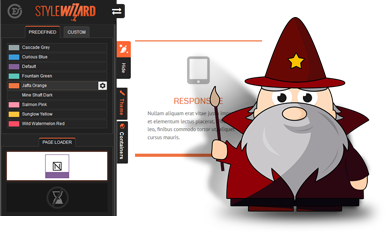 Adjust the appearance of all predefined EasyDNNnews themes and EasyDNNsolutions skins by means of a wizard which will adjust CSS without manually changing the code. Change colors, fonts, borders, shadows and background via simple user interface. 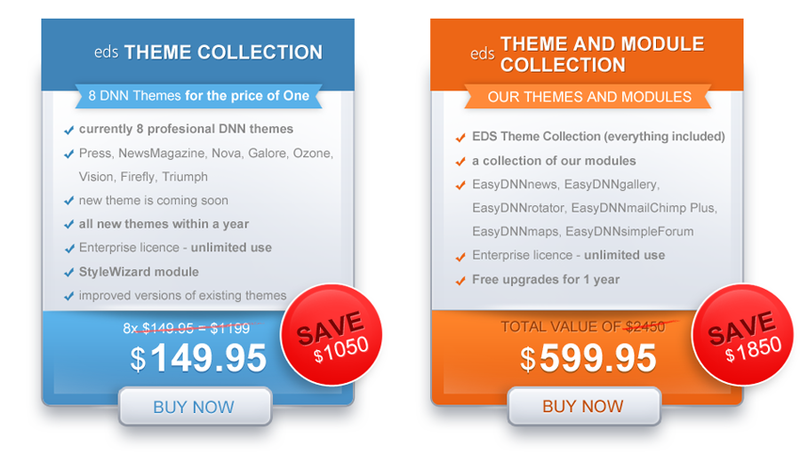 The complete event solution for DNN/Evoq websites. It enables the creation of single or reoccurring events, their displaying in lists and in the calendar, the possibility of registering users to events, free registrations or paid registrations, invitations, reminders and many other things. 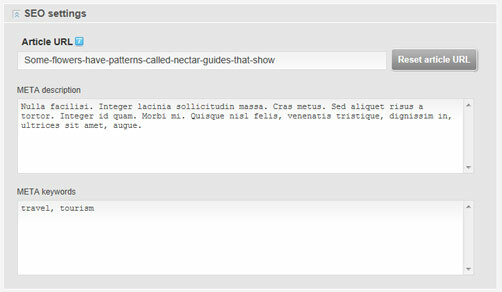 Create different types of custom fields with which you can expand data in your aricles/posts. Besides displaying custom fields in articles/posts, you can filter, sort or search articles per data in the custom fields. 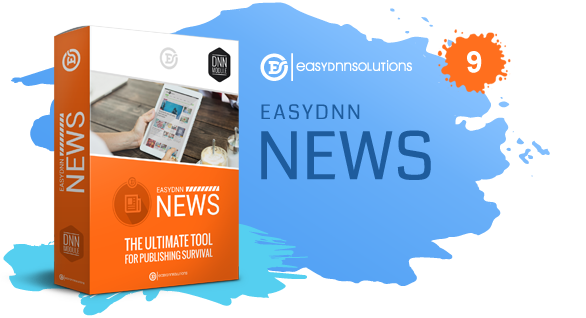 This enables you the usage of EasyDNNnews as an engine for websites like real estates, car dealership, recipes, travel catalogues, product catalogues and more. Display your articles in a magazine style. 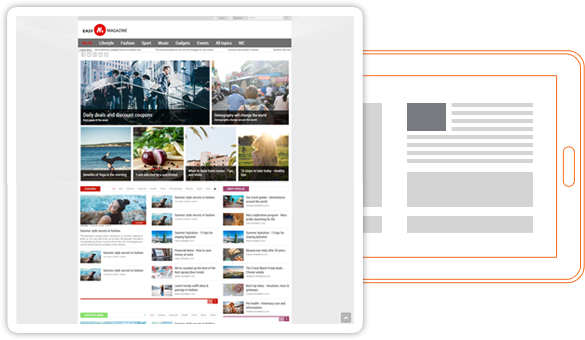 The advanced HTML template system allows your articles to be displayed in multiple columns with a wide range of organization, including different sizes of images, headlines and text. Do you wish to split a long article across several pages? Nothing is easier. In addition to that, the module will also create paging for an easy navigation between pages. Articles can be displayed in a classic way (Article display), or in a Catalog display mode, which converts categories and articles into a product catalog. Do you wish to attract attention to your important or favorite articles? Mark them as featured, and display them at the top of the list of other articles, or separately from other articles. Insert galleries into your articles. 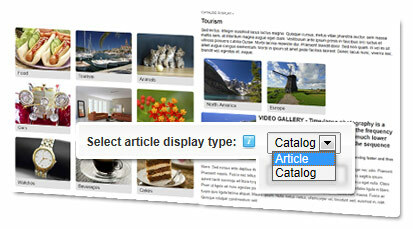 Adding images and video into articles and displaying a gallery above or below article content has never been easier. Depending on your needs, you can insert images or videos into the text, by means of a token and token editor, which will help you to easily set the desired image parameters, such as size, title and description. Simply add or choose an image to be used as the main article image. 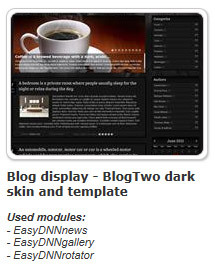 The main article image can be displayed as a lead article image, it can be used for creating thumbnails for the article list, or used by EasyDNNrotator module, if you wish to display your articles there. 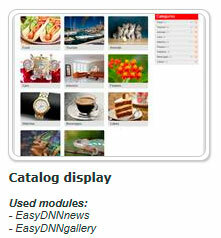 EasyDNNgallery is one of the most popular DNN modules ever. 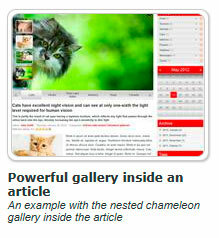 Integrated with EasyDNNnews module, it brings you advanced multimedia options, such as using the Chameleon gallery along with nested galleries, an easily available gallery of frequently used images in articles, predefined themes, fixed or responsive gallery layout, an advanced administration of multimedia files (images, videos, mp3), etc. 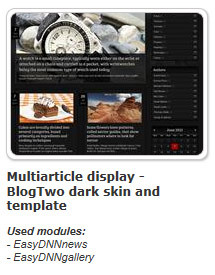 Display your articles in attractive rotators, carousels or news tickers available by EasyDNNrotator modules. 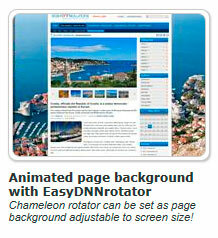 EasyDNNrotator automatically loads articles from EasyDNNnews module according to set criteria. The EasyDNNmaps module can display locations added to posts, events, real estates etc. on a map… Search results from the EasyDNNnews Advanced Search module can be displayed on a map thanks to this integration. All predefined themes are responsive, so in combination with responsive skins they will adjust to smartphone and tablet screens. Articles, documents and images can be added into articles even from smartphones and tablets. 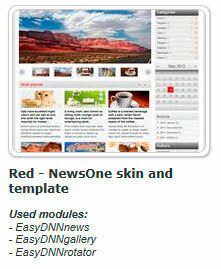 Each buyer of EasyDNNnews module will get five modern, professionally encoded DNN skins. The skins can be found inside of the module’s zip package. The skins are related to themes accompanying the module. Display the article list according to criteria such as Featured, Events, Recent, Most popular, Most commented, Best rated… You can also select articles for your own customized article list. An unlimited number of categories and subcategories is supported. An article can be published in an unlimited number of categories and subcategories. The advanced category menu displays the number of articles. It is possible to assign an image and description to each category. Let your users vote for their favorite articles and blogs. When we publish articles, we often need to add links to external web pages, to pages at our own web site, or to some other article at our blog. As the number of links increases, this becomes complicated. 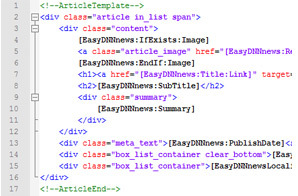 EasyDNNnews Link Management makes it easier for us to add links, correct them, include them into content, and in this way brings solutions for links at multilingual sites. Automatically adds related articles based on tags. 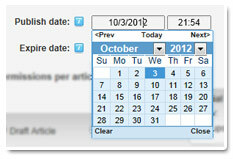 Published articles are listed in the calendar, and article leads can be displayed in the tooltip. Archived articles are organized by month and year. EasyDNNnews has its own powerful comment system. Posting comments can be limited to specified DNN roles, such as registered users, or be available to anyone. Comments can be moderated, and moderators can be notified on freshly arrived comments. Other advanced features are also available, such as nested comments, Captcha support, Gravatar integration and DNN profile integration. In addition to your own comment system, you can also use Disqus comment system and Facebook comments. A built-in Google Maps editor allows adding Google maps into the articles. The supported Geolocation automatically positions the map on your current location. 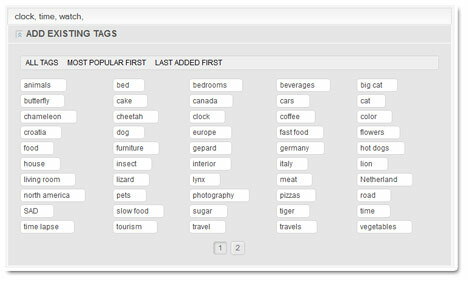 Tagging your articles with keywords and phrases helps your articles to be better organized and easier to search. Search engines will index keyword tagged articles more easily. Key words can also be displayed in a tag cloud. The module generates Article Sitemap and Google News Sitemap. 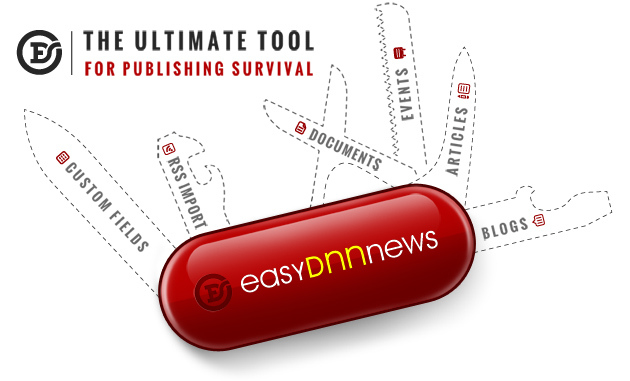 From DNN 7.1+ onwards, you can use EasyDNNnews URL provider. This URL provider will remove various parameters from links and create nice-looking and SEO optimized links. It is simple to add and manage documents in articles. There is support for multilingual sites, a statistic overview of document downloads, multi-upload, security systems for document downloads, tokens for insertion of documents into content, and much more. 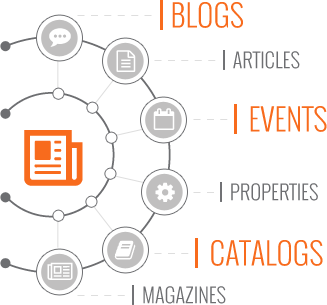 You can share all your content through flexible RSS feeds. The feeds are generated for all the articles in an instance, for each category, for each author and each group of authors. 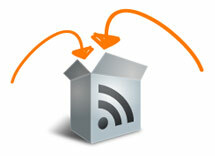 Import RSS feeds from external sources and display them as articles on your web site. Along with standard RSS feeds, YouTube and Vimeo feeds are also supported, so you can load an entire YouTube channel. 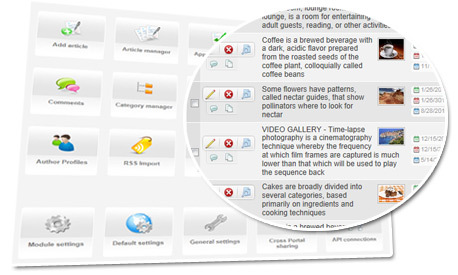 The built-in scheduler automatically checks and loads articles at set intervals. Articles can be shared between multiple DNN portals within one DNN installation. You don't need to add the same article repeatedly. This is an especially useful feature if your web page has its mobile version. Settings are organized by sections for ease of use. 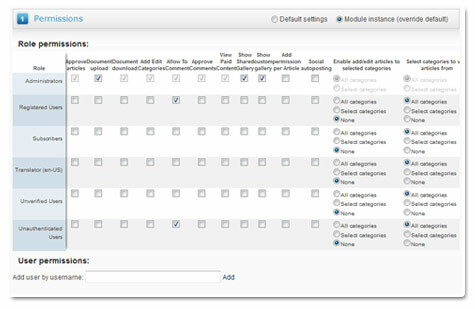 Settings can be applied for all instances of the module, or customized for each instance of the module separately. It is easy to combine global and custom settings. Multiple authors can post and maintain their articles simultaneously. There is an author menu allowing the overview of all author's articles. Authors can additionally be organized into groups or teams. 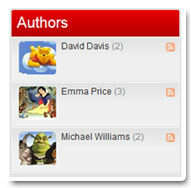 For each author and group of authors an RSS feed is generated. Display author's biography in the article and allow contacting him or her via contact form. Add links to author's web page and social networks. You can also do that for a group of authors. Very powerful permissions give you the full control of all content and users. You decide who can add articles and what categories they can be added to, who can see articles, which categories are visible, who can post comments, who can approve articles and comments, and a lot more. Permissions can be set by DNN roles or by individual users. 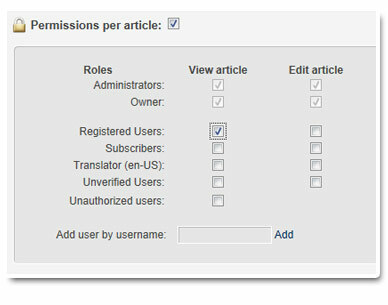 Along with permissions valid for all categories and articles, it is also possible to set permissions valid for each individual article only. A part of the article can be visible only to users in certain DNN roles (such as registered users), and other users can be presented with alternate content (such as "Register"). When multiple authors contribute to publishing articles, rules must be set as to which of them can publish the article, and where. If necessary, articles can be submitted to approval prior to their publishing. Administrators can be noted about new articles. Old versions of articles are saved, and it is possible at any moment to recover an older version of the article. Draft your article when you have time, and publish it upon completion. Set the date and time for the article to become visible. Note the administrators or moderators on the newly arrived articles or comments. Allow your readers to share your articles on Facebook, Twitter, Google+ and other popular social networks. The built-in social sharing buttons can be removed if you do not want them. Get more traffic from social networks. Articles can be automatically posted on Facebook, Twitter and DNN Journal. 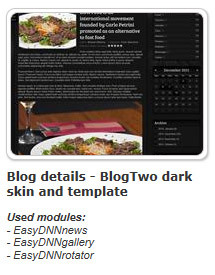 A true integration with new social features presented in DNN 6.2. Articles and events can be automatically published in user's Activity feed, and the module added to the Activity feed displays all user's articles and events. User can publish an article to its Activity feed or a social group. A module added at a social group's Activity feed displays all the articles or events of that social group. You can search your articles with the build-in search. The search widget can search article titles, articles or tags. Searching can be limited to certain categories and authors. Published articles can be indexed by DNN Search, which makes them visible in search results along with other content available by DNN Search. Choose between classic paging, Infinite scroll via button and Infinite scroll via button and scrolling. All articles and other content (categories, tags, authors) are Search Engine Friendly (SEO). The article's title is automatically added into the article's URL. URL can also be adjusted independently of the article's title. For each article it is possible to add meta keywords and meta description. 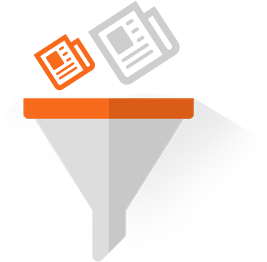 URL sitemap with all articles is generated automatically, ready to be submitted to search engines. Page title can also be adjusted. This is all true for articles localized in multiple languages as well. All links in EasyDNNnews are generated via DNN Friendly URL Provider, and compatible with most 3rd party URL rewriter modules. Do you have a multilingual web site? Articles can be published in multiple languages. It is possible to localize articles, image descriptions in galleries, categories, tags, meta keywords and meta description. 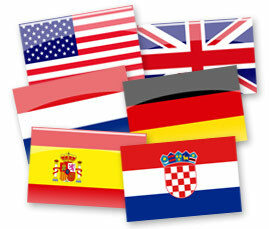 Translate your article into a wide range of languages. Articles can be fully localized. Documents and links added into an article can be presented in a desired language. The article's URL is generated according to the article's title for each language separately. 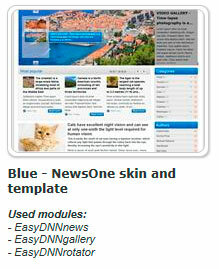 All the elements of an article or EasyDNNnews module's interface can be localized to a desired language. In addition to the main news module, several satellite modules are available for easier organization of content and enhanced flexibility. 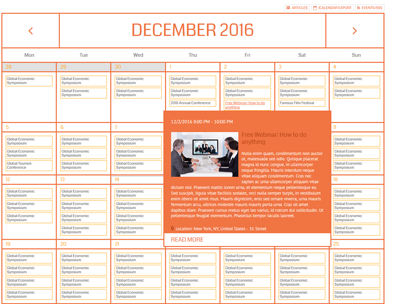 They include Calendar module, Categories menu module, TagCloud module and Search module. 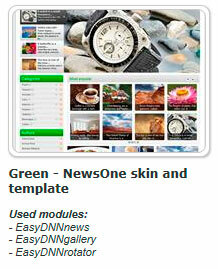 All of these modules are a standard part of EasyDNNnews module package, and you don't need to buy them separately. 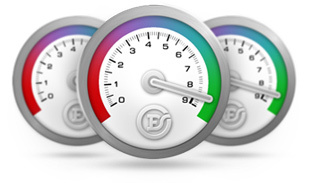 EasyDNNnews utilizes caching to ensure top performance and reduce server usage. Duration of caching can be set via Host settings. We keep our modules up-to-date with all the new versions of DNN, new versions of browsers, as well as all the changes in technologies related to our modules. A new version of DNN does not mean the end of using your favorite module. Our subscription model continuously provides you with latest available versions of modules. 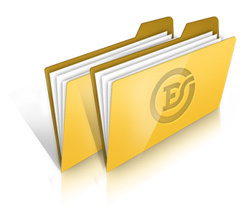 EasyDNNnews is always up to date with latest technologies and DotNetNuke's versions. 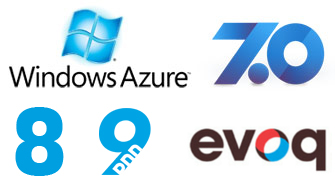 EasyDNNnews works on DotNetNuke installations hosted on MS Azure cloud platform. Support for older versions of DotNetNuke is available down to 6.2 version. 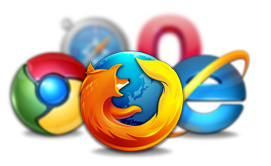 Our modules have been tested in a wide range of popular browsers to make sure they work in each of them. Behind our modules there is a team of experienced programmers and designers whose daily job consists of developing modules, fixing bugs and providing user support. We constantly search for new ways to enhance the existing functionalities, as well as add new ones which will advance the usage of modules. Your experience of our products is important to us. EDS Theme and Module Collection. The standard license allows the activation and use on 1 DNN portal. Buying a standard license entitles you to all new versions we publish within 90 days after purchase. After 90 days, you can buy an upgrade for the standard version. Upgrades can be purchased at any time for up to two years after buying a module. Upgrades cost less than the full price of the module. The professional license allows the activation and use on 20 portals within 1 DNN installation. Buying the professional license entitles you to all new versions we publish within 90 days after purchase. After 90 days, you can buy an upgrade for the professional version. Upgrades can be purchased at any time for up to two years after buying a module. Upgrades cost less than the full price of the module. The enterprise license is a perpetual license what means that you can use the installed and activated modules indefinitely without paying any additional fee. During the subscription period of 1 year you can access the latest versions of the software. When the subscription period ends, you are no longer able to download new product versions or activate the module. The enterprise license allows the activation and use on an unlimited number of DNN portals and installations owned by you or your clients you develop web pages for. Web design & development companies are entitled to use the enterprise license in order to install and activate the module at their clients' web pages. Modules cannot be resold or redistributed to other organizations, companies or individuals. Hosting companies aren't entitled to offer pre-installed modules in their packages. Buying the enterprise license entitles you to freely upgrade the software to each new version we publish within 365 days upon purchase. After 365 days, you can buy an upgrade for the enterprise license. The upgrade can be purchased at any time for up to two years after buying a module. The price of the upgrade is lower than the full price of a module. Buying an upgrade for a standard license entitles you to upgrade one module which has been activated and is used under standard license. Also, you are entitled to all the new versions we publish within a year after your buying an upgrade, with the same license rights. Buying an upgrade for a professional license entitles you to upgrade one module which has been activated and is used under professional license. Also, you are entitled to all the new versions we publish within a year after your buying an upgrade, with the same license rights. Buying an upgrade for an Enterprise license entitles you to upgrade all modules which have been activated and are used under Enterprise license. You are also entitled to unlimited installations and activations of the module on new portals and new DNN instances. Also, you are entitled to all the new versions we publish within a year after your buying an upgrade. The buyer is personally responsible for purchasing an upgrade for the version of that module he or she owns. An upgrade can be obtained for any license, but you won't be able to use it for the license you do not own. After upgrading a module, it needs to be reactivated. If you are not sure which version to purchase, contact us before the actual purchase. If you own more than one standard or professional license, you need to buy an upgrade for each of them. Please do not upgrade multiple standard or professional modules after buying an upgrade for 1 standard or professional license. In this case you will be able to install a module, but its activation will not be allowed. Moreover, do not buy an upgrade if you do not own the module you wish to upgrade it to. 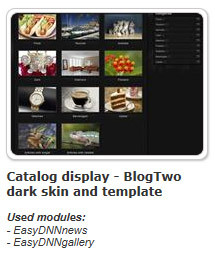 The most popular DNN gallery for a long time now. This gallery is user friendly, so it is easy to use even for less experienced users, such as clients you design web pages for. It provides you with 18 quality displays with lots of themes and numerous options for configuration. It displays images, video and audio content (mp3). 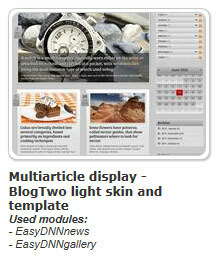 It has recently been enhanced with social features, as well as integrated with DNN journal. Some displays support responsive design. It integrates easily with EasyDNNnews module. An excellent image and video slider module. 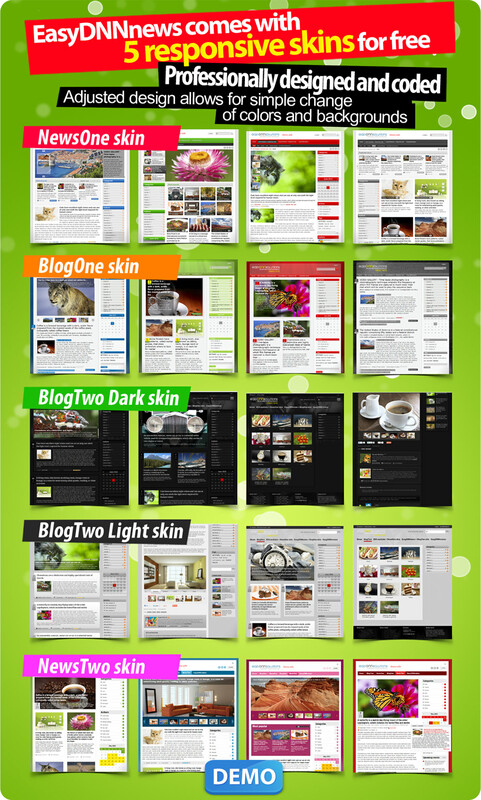 Currently it comes with five top presentations that will perfectly merge with your web pages. We would like to point out Chameleon rotator with its numerous possibilities of adjustment, and MultiCarousel, a powerful carousel with multi row content. Both of these displays support responsive design. 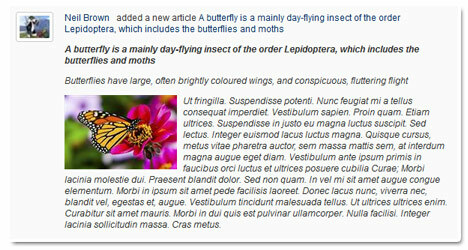 EasyDNNrotator integrates with EasyDNNnews module, automatically loads its articles and displays them attractively. EasyDNNmaps is a module that enables simple adding of Google maps, adding markers, filtering by location (store location function) and detection of user location. Besides being used as a stand-alone module, EasyDNNmaps can work in the integration with our EasyDNNnews module. 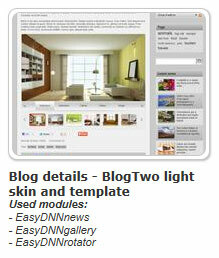 In the integration with EasyDNNnews module, it displays article locations, events, real estates and other. It is possible to set different markers for each category. 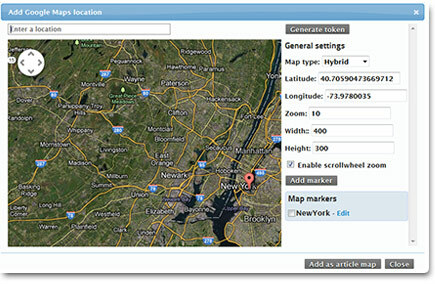 The module is integrated with EasyDNNnews Advanced Search module and it is possible to display search results on a map. 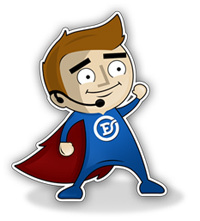 EasyDNN Simple Forum is a new generation forum and the only one of its kind. The era of classic forums is over and they are often left empty and abandoned. Discussions and communication have moved to social networks. That is why EasyDNN Simple Forum connects two worlds. It has all the key features any forum has, but comments in discussions are Facebook comments, which means that any Facebook user may leave a comment without having to register and log in. EasyDNN Simple Forum makes it easy for you to build a community on your forum in a brief period of time. Installing and configuring is simple and adding this great feature to your web site will take only about 10 minutes. Possible applications are diverse: community forum, Q&A, helpdesk, etc.